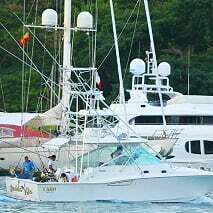 The 49th annual Spice Island Billfish Tournament experienced its first scare since the inception of the tournament, as one of the vessels Godda Go, a 35ft Cabo manufactured vessel out of Trinidad and Tobago sank while fishing over the weekend. Just around 12:34 pm on Sunday the coastguard responded to a distress call that the vessel was taking on water fast forcing the boat’s occupants to abandon ship. The boat was registered for the tournament by Faizal Mohammed,captain and his crew of 6 including Richard Durity, Noble Marques, and Marco Passcar. 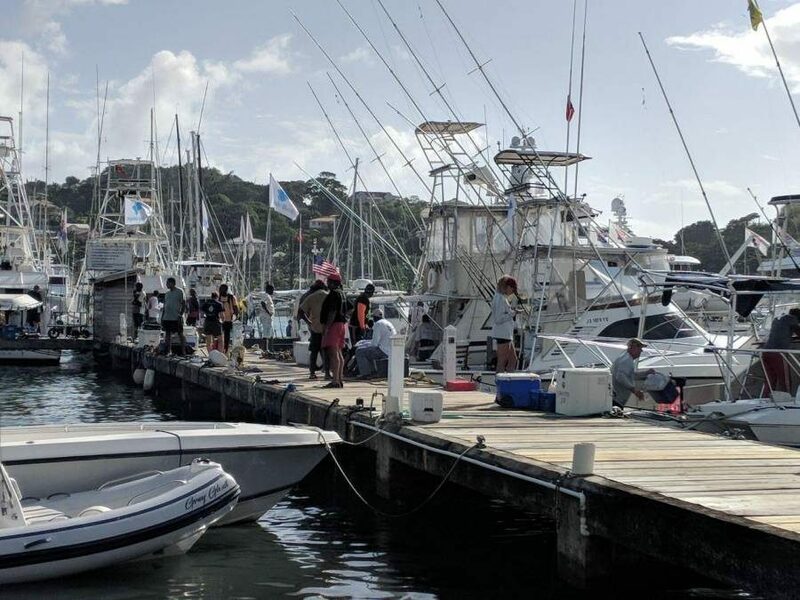 Despite the Sunday incident, the 49th annual Spice Island Billfish Tournament has been labelled another success as the tournament continue to receive regional and international recognition. 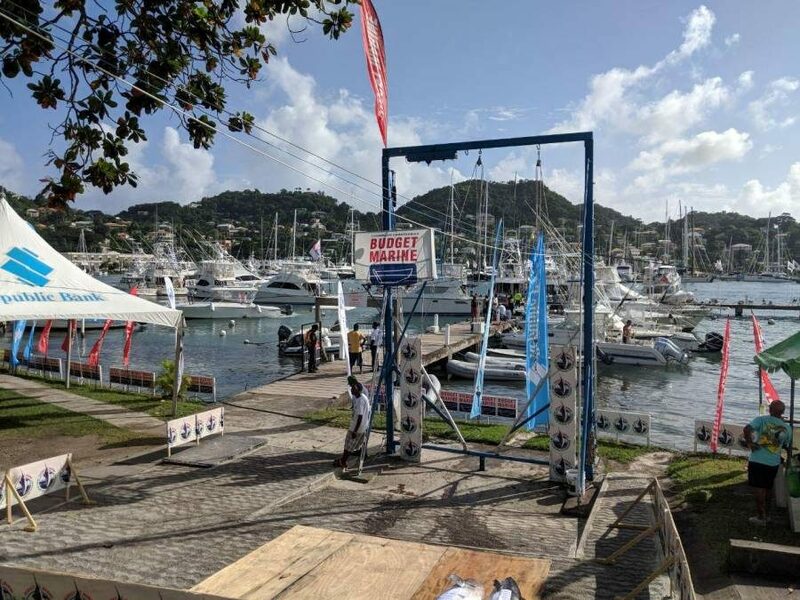 As the organising committee sets its eyes on next year’s 50th annual Spice Island Billfish Tournament, McIntyre said it is hoped that the plan to increase berthing space at the Grenada Yacht Club will start in earnest. The annual tournament is the longest running continuous sports fishing tournament in the Southern Caribbean. This year’s tournament was won by Francois Mouttet of the boat Magic Lady. They have now earned the right to take part in the Offshore World Championship Tournament in April in Costa Rica. Organisers have also taken steps to ensure that this tournament continues, by deciding to catch and release billfish species that are below the required weight. This year, 80 billfishes landed were released with the biggest caught weighing 165 pounds, 10 pounds lighter than the current unbroken record of 175 pounds. The record for largest marlin caught still stands at 669 pounds held by Angler Adrien Johnson of the Barbadian boat Legacy, which broke the long-standing marlin record registered in the 37th edition of the tournament.